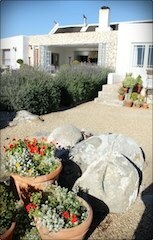 Klokkiebosch is situated in the serene Jacobsbaai on the shores of Smalbaai an hour’s drive from Cape Town. 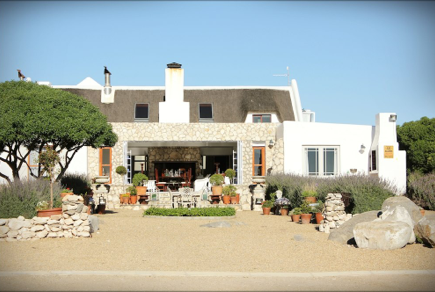 The guest house blends in with the Jacobsbaai building vernacular and is luxuriously decorated to make guests feel welcome, pampered and relaxed. Delicious breakfasts are served on the veranda, weather permitting. Scrumptious lunches and dinners are served on request. This idyllic getaway is ideal for special celebrations.